STEP offers a subscription-based dysphagia education and training library. Think of it as your very own Netflix for Swallowing. STEP membership provides you with unlimited access to evidence-based courses and resources created by dysphagia experts; from normal to disordered swallowing across the lifespan. At just $9/month, STEP provides you with all the swallowing education and resources you need to succeed at any stage of your career; from basics to the most advanced. Introducing SNAPS, created by Dr. Ianessa Humbert. SNAPS are short, visually appealing and easy-to-follow animated videos; teaching you all that you need to know about the basic neuro anatomy and physiology of the oropharyngeal swallowing structures. As the name suggests, these back-to-basics videos created by Dr. Ianessa Humbert and SLP Rinki Varindani Desai, help clinicians build an essential knowledge base on pertinent topics in swallowing disorders across the lifespan. CTDM courses are multimedia presentations that address the inadequacy of dysphagia training on normal and impaired swallowing among speech-language pathologists. Created by Dr. Ianessa Humbert and Dr. Emily Plowman, the goal of CTDM is to empower clinicians with critical tools to advocate for and effectively manage patients with dysphagia. Dysphagia Grand Rounds is an online dysphagia journal club for speech-language pathologists and dysphagia clinicians created by Dr. Ianessa Humbert and SLP Rinki Varindani Desai. It includes research article discussions via recorded webinars; to help clinicians learn how to critically appraise dysphagia research literature and better apply it to their clinical practice. The goal of DGR is to help clinicians bridge the research-practice gap. Down the Hatch is an unscripted swallowing podcast focusing on hot topics relevant to dysphagia clinicians around the world. With lively banter, Dr. Ianessa Humbert and SLP Alicia Vose take on controversial topics in the field of dysphagia management; while inter-weaving various levels of evidence, anecdotes, clinical experience and the scientific literature. Dysphagia Cafe is a swallowing blog created by SLP Jonathan Waller with the goal of generating and sharing digestible original articles from global leaders in dysphagia research and practice. Dr. Ianessa Humbert is an Associate Professor at the University of Florida in the Department of Speech, Language, and Hearing Sciences. She has years of expertise in swallowing and swallowing disorders. Dr. Humbert's research program is focused on the physiological mechanisms of swallowing disorders and development of rehabilitation strategies for dysfunction. More recently, a major interest of her program has been to understand the neural mechanisms underlying normal and disordered swallowing and how principles of motor learning can be applied to examine these as well as swallowing interventions. Dr. Humbert’s research has been supported by grants from the National Institutes of Health, The American Heart Association, and The American Speech Language Hearing Association since 2006. Dr. Humbert is a widely sought after invited speaker at several national and international clinical and scientific meetings. She has created online courses for CEU credit on swallowing physiology and clinical practice, for which hundreds of clinicians have registered to date and is also the author of the Swallowing Pocket Guide: A Quick Reference for Muscles and Innervation, which has sold several hundred copies nationally and internationally. She is also the founder of Dysphagia Grand Rounds, CTDM Courses and the Down the Hatch Swallowing podcast. Rinki Varindani Desai is an ASHA-certified Speech-Language Pathologist and a BIAA-certified Brain Injury Specialist, specializing in the assessment and treatment of cognitive-linguistic and swallowing disorders in adults. She has extensively treated adults with dysphagia in the acute care and long-term care medical settings. 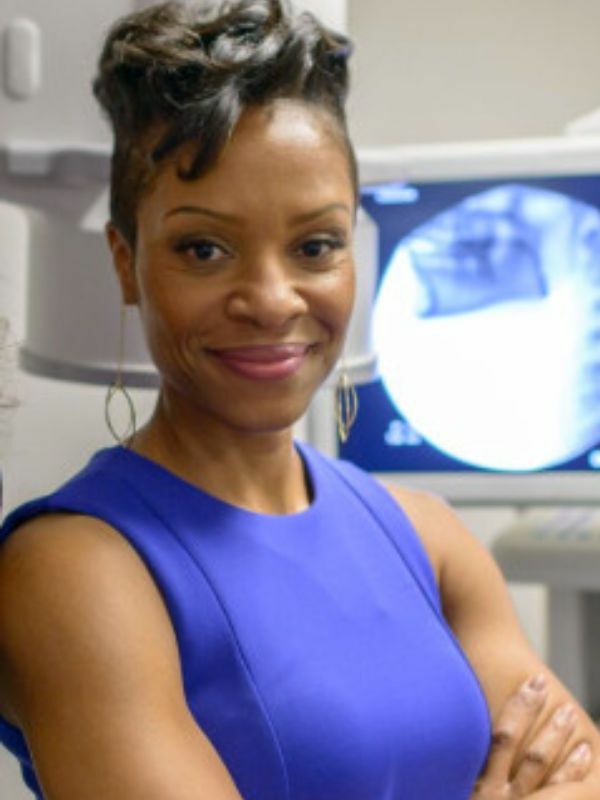 Rinki created the Medical SLP Forum, co-created the mobile app Dysphagia Therapy and is the co-founder of Dysphagia Grand Rounds. She serves on ASHA’s SIG 13 Editorial Review Committee as the Associate Editor of Perspectives, on the Dysphagia Research Society’s Website, Communications and Public Relations Committee and volunteers with the National Foundation of Swallowing Disorders. She has spoken at a number of national and international conferences on topics related to adult dysphagia. Her articles have been featured in popular SLP blogs such as The ASHA Leader, Medbridge Education, Tactus Therapy and Dysphagia Café. 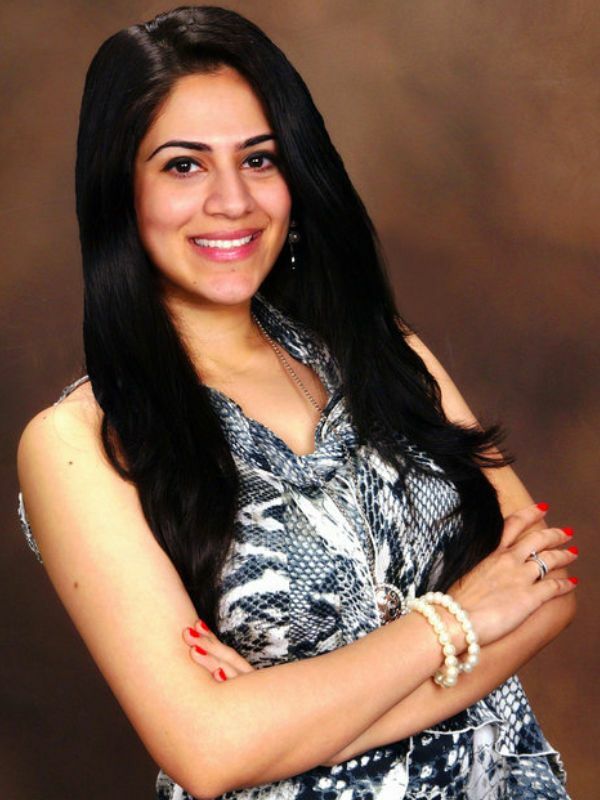 Originally an SLP from Mumbai, India; Rinki currently practices in Dallas, Texas. You can follow her Medical SLP Blog on Facebook or reach out via LinkedIn and Twitter.